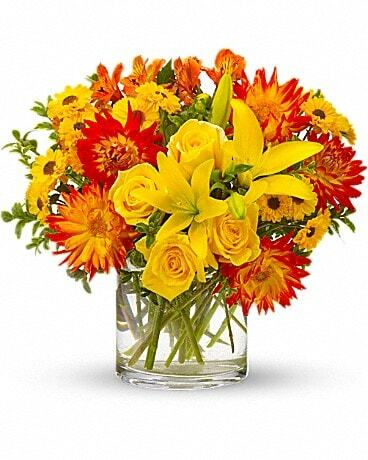 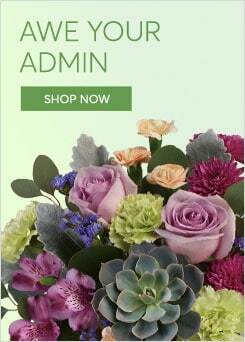 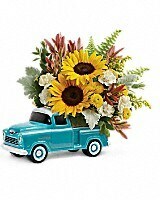 Teleflora's Chevy Pickup Bouquet in Horseheads NY - Zeigler Florists, Inc.
Talk about a dream machine! 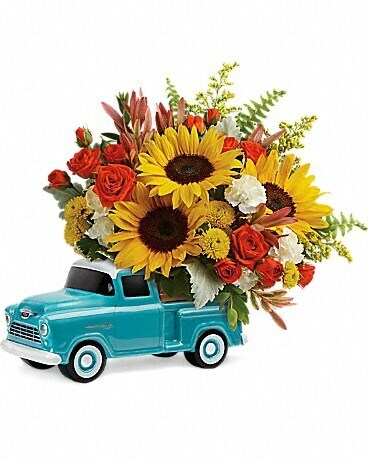 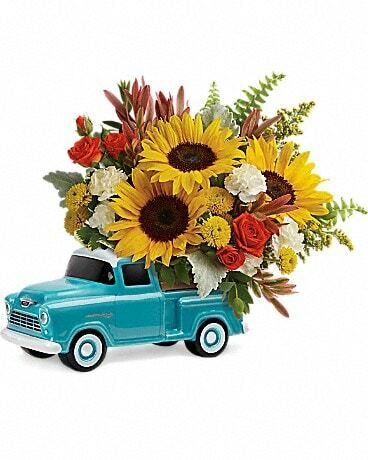 Piled high with orange spray roses, cheerful sunflowers, this hand-painted, hand-glazed Chevy pickup is a Father's Day dream come true. 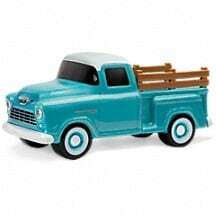 It's one of the ways we're commemorating the 100th Anniversary of Chevy Trucks!